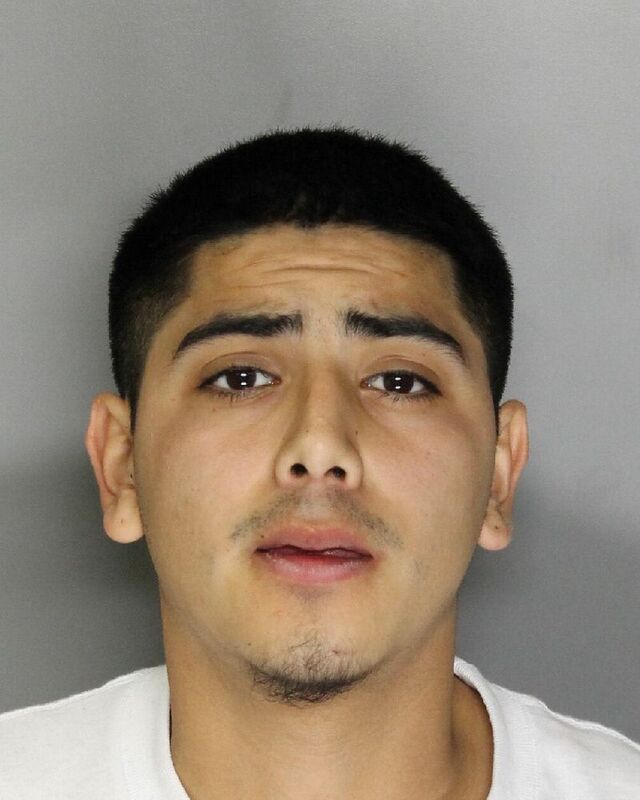 Two men who suspected of an armed robbery were apprehended by Elk Grove Police. On the late afternoon of Monday, March 6, the victim was walking near Starfish Way and Trenholm Drive in the Laguna neighborhood when he was approached by two unknown men. The suspects confronted the victim and demanded his property, then one of the suspects, Castro Francisco (above right), 18, of Elk Grove, reportedly brandished a handgun and took the victim's backpack and cell phone. The suspects fled the area on foot, and through investigative efforts, Elk Grove Police officers were able to identify, locate and detain the suspects. 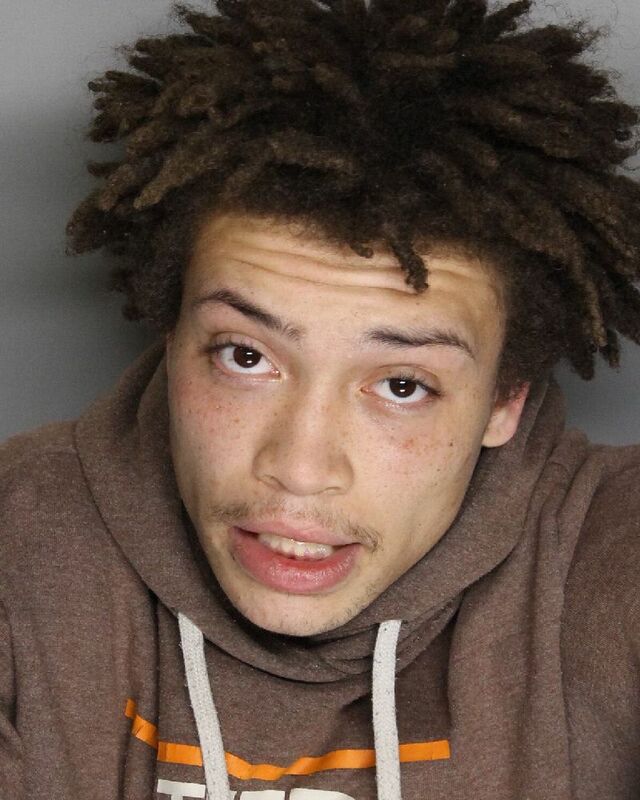 When contacted, Ezra Phillip Carter (above left), 18, of Sacramento was allegedly in possession of the stolen property. Both suspects were arrested then transported to the county jail where they remain in custody on felony robbery and criminal conspiracy charges. Both suspects will be arraignment on Wednesday, March 7. The victim was not injured during the robbery, and the weapon was not recovered.